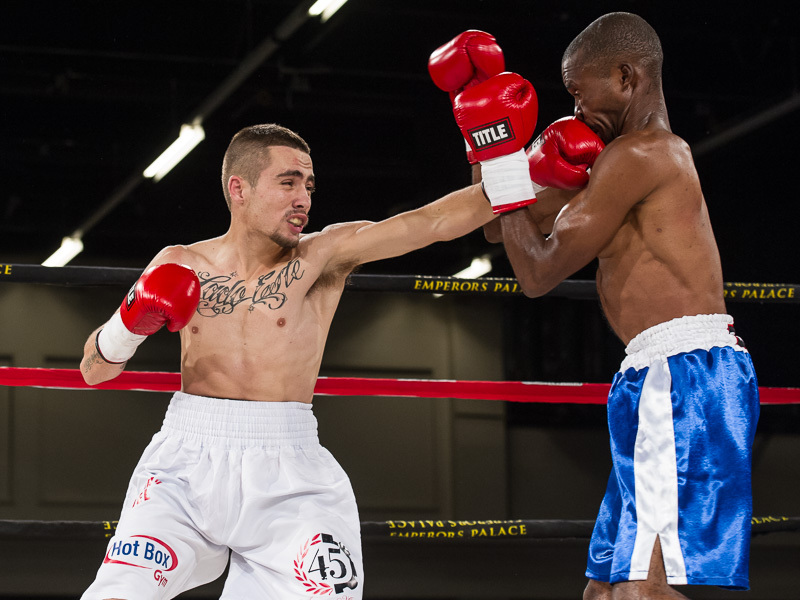 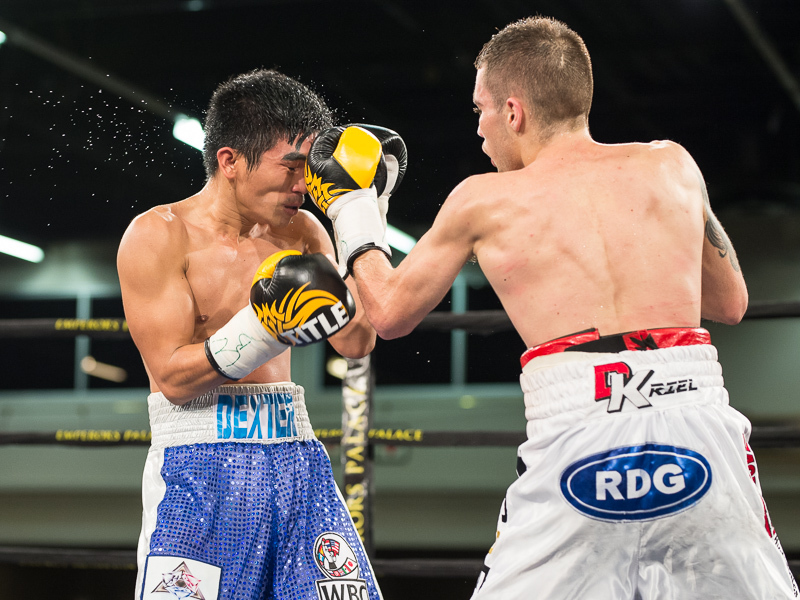 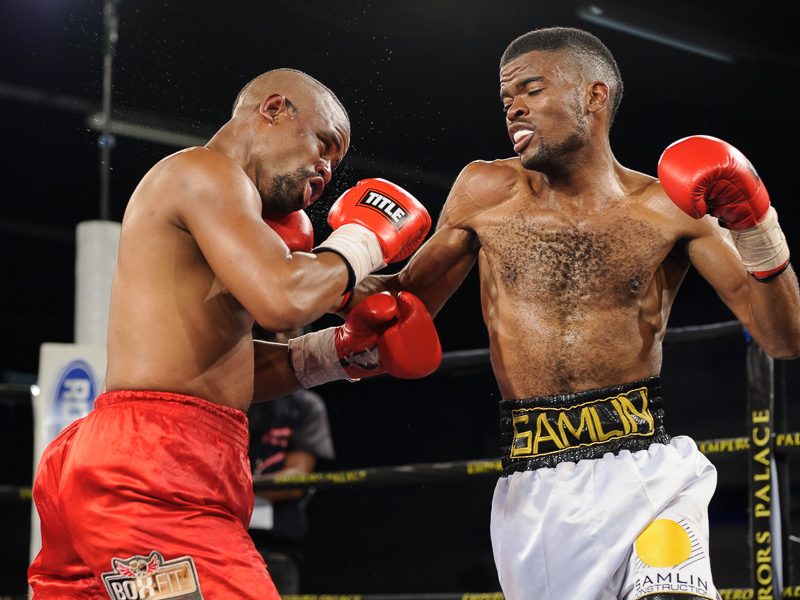 Lucky Monyebane, right, gets his shot at the SA title next month. 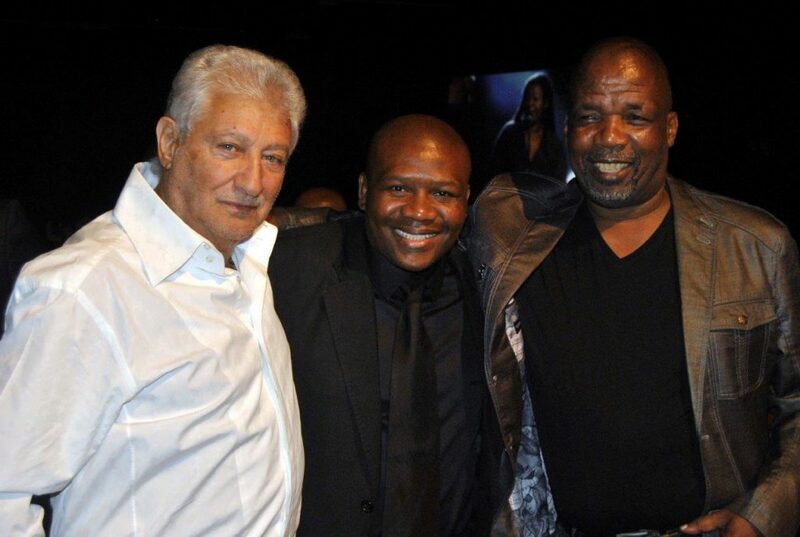 Mzi Mnguni, right, pictured with junior-featherweight legend Vuyani Bungu and Rodney Berman. 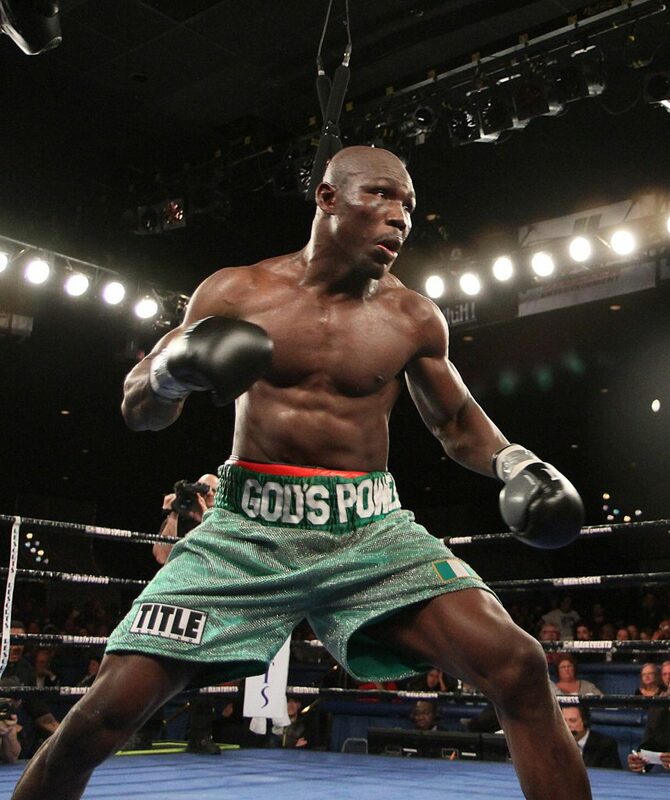 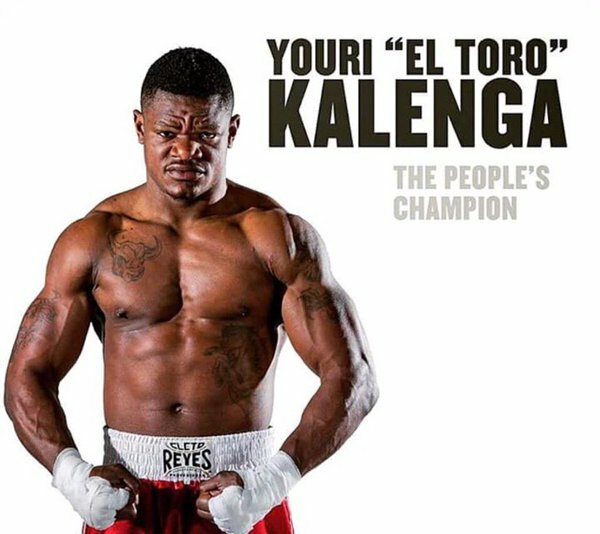 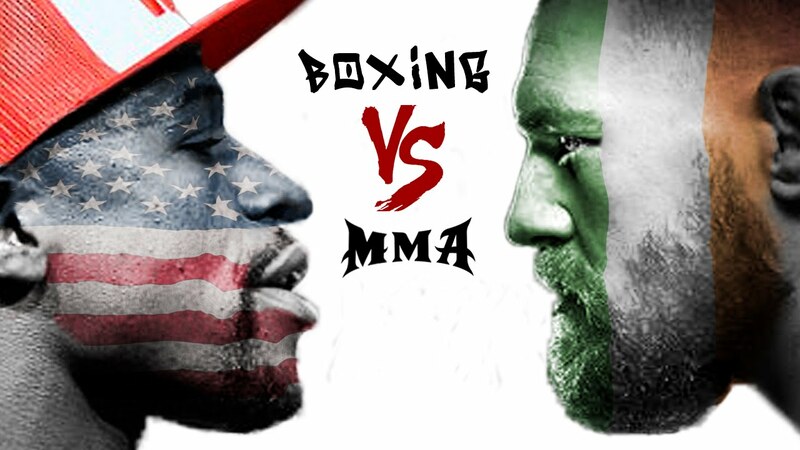 US-based Olanrewaju Durodola will now face Kevin Lerena at Emperors Palace on August 12. 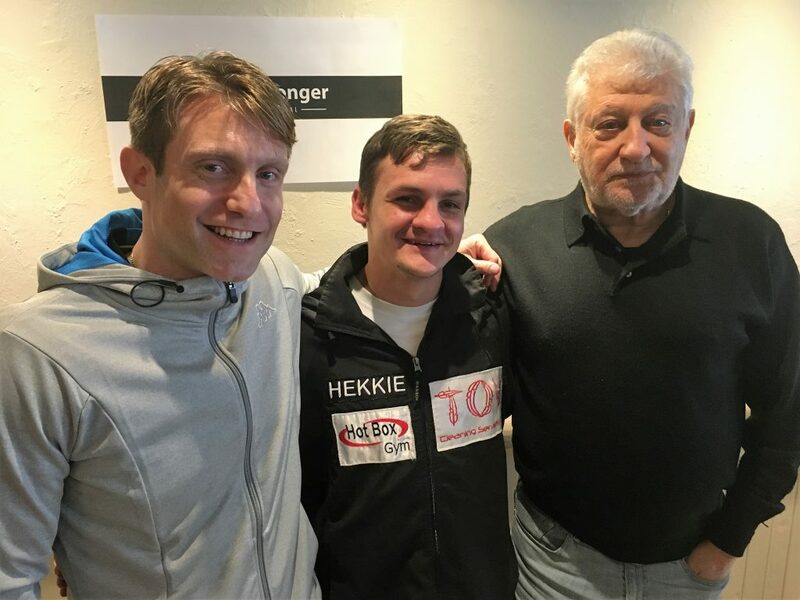 Hekkie Budler, seen here with trainer Colin Nathan and Rodney Berman on Tuesday. 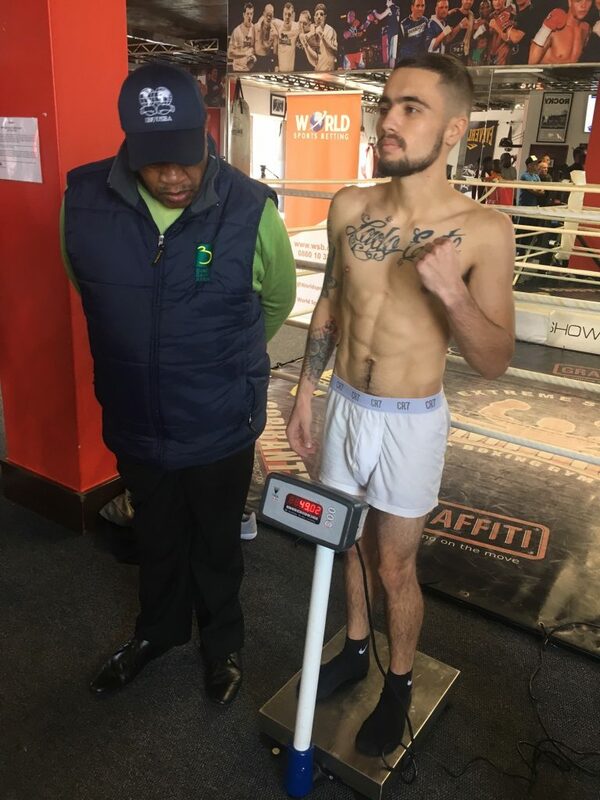 DeeJay Kriel at the mandatory WBC weigh-in on Thursday, as Boxing SA official Archie Nyingwa looks on. 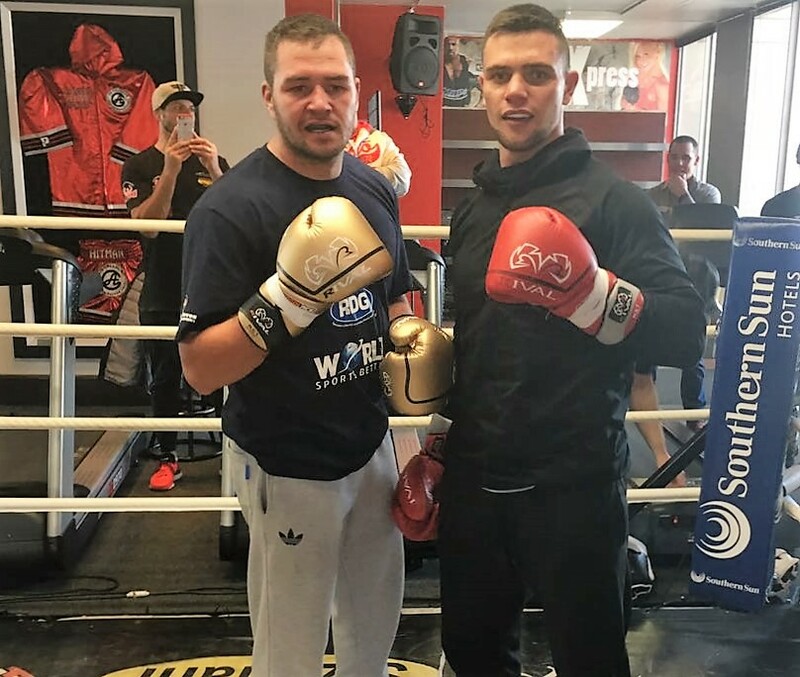 Johnny Muller and Kevin Lerena in the aftermath of their public workout.